Most of the companies are clueless to hire an Angular JS developer. It is relatively new skill and gained importance due to the mobile development. It is hence essential to identify the right developer as most of the things work real time. Ofcourse, the technical team can conduct an interview and bring the right resource to their team. However, they are all billable people, and it is difficult for the company to allow them in the discussion as they will lose focus on their work. Recruiters are left with no choice but to select the right candidate and send them to the team. But, it again will not yield a practical result. There is an optimal solution to solve this problem where the recruiter can identify the candidates based on resume screening and technical team can finalize the resource. In between, there is a step which can yield the best result. This method will help recruiter in the recruitment process and at the same time save the time of the technical team. Yes, you guessed it right. It is indeed the online assessment test. The AngularJS online test is designed in such a way that it covers all the questions related to angularJS and the entire framework. The candidate will have chosen type questions and programming as well. 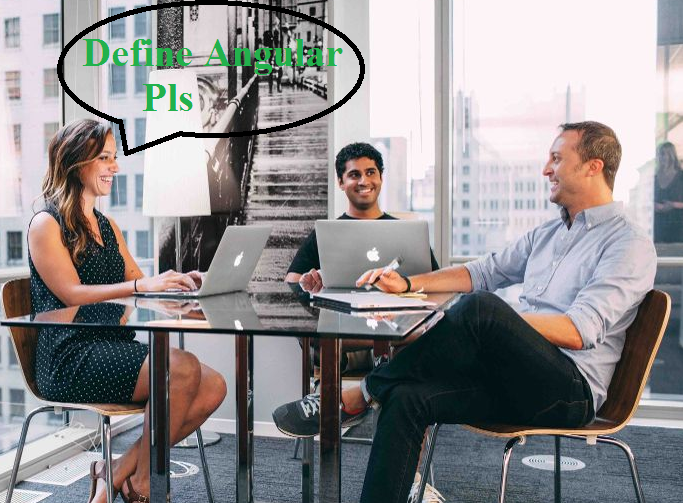 This will let the candidate to perform the test only if they know and worked with angularJS. It is all application-oriented questions,and subject knowledge won’t help. A hand on experience is required to clear the test and thus the interviewer time is saved efficiently. Every company should understand what all modules the test covers. It includes the following. These are only the sample topics, and you can ask for designing a comprehensive test and assess the candidate. Such an elaborative analysis will help the company understand the calibre of the candidate in detail. The test can precisely estimate the candidate's expertise in the subject. The reporting system is alsorobust that will help to assess the results most accurately. Once the test has been conducted the recruiter can present only the shortlisted candidate in front of the technical team. Such candidates will prove to be the cream and the interview time can be minimized allowing the team to work on projects. Also, test cleared candidates will be keen on joining the team as they are the candidates with the right attitude. Those who did not care for the test will not match as it shows their interest level.